� Animation Auto Ease options (Auto Ease Out, Auto Ease In, and Auto Ease). � New Animation Time-line tools: Capture keyframe for object, Go to previous/next keyframe, and Select all keyframes on Animation Time-line. � (Enhancement) Better layout for Animation Time-line tools. � Added support for SimLab 360s Grid Technology. � Added support for Light Baking (Light Baking is similar to Texture Baking but it gives the user the ability to change material of objects). � Added support for shadow from sun, which can be enabled or disabled by the user. � (Enhancement) Better navigation: Smoother camera navigation with mouse movement in spin mode. � (Enhancement) Better looking message boxes. � Added support for Visualized Scene Options (lists). 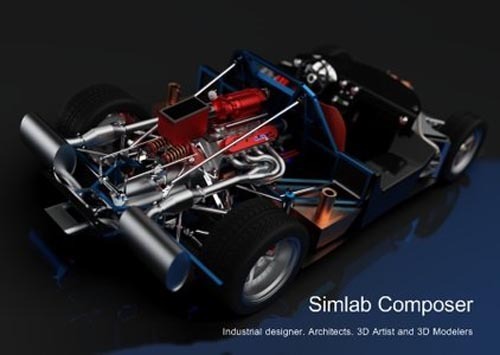 � SimLab 360s Grid Technology for SimLab FREE VR Viewer, SimLab FREE AR/VR Mobile Viewer, and HTML/WebGL: load and move among 360 degree images. � Make Video: View video clips in SimLab FREE VR Viewer and SimLab FREE AR/VR Mobile Viewer. � Event-Response System: SimLabs Event-Response System used for endless possibilities in your VR experiences, which also includes location-based triggers. � VR Training: A state-machine-based system used for endless possibilities in your VR experiences, which also includes location-based triggers. 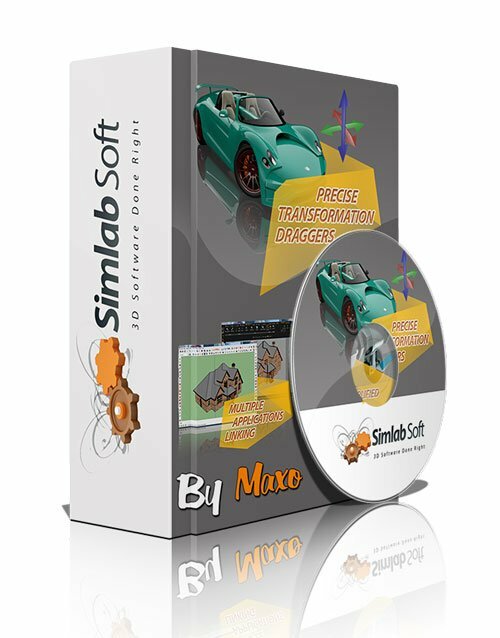 � Render Animation using SimLab FREE VR Viewer: New rendering mode using the VR Viewer. � Scene Building Mode: Dedicated mode where you can move, rotate, scale, copy, delete, and hide/show objects. 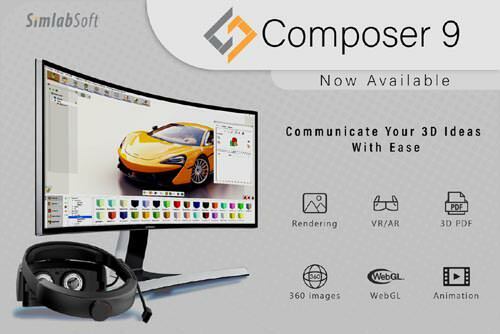 � (Enhancement) Improved two hands interaction with VR scene elements in VR mode. � (Enhancement) Improved grabbing (grabbing with two hands) in VR mode. � (Enhancement) Improved VR navigation (fixed old issues and added rotation) in VR mode. � (Enhancement) Improved Scene Modes activation for Large Navigation, Lists, and Scene Building. � Circular menu for switching among modes. � Activation of List mode shows all list pins existing in scene. � Users have the ability to edit or delete their own packages.